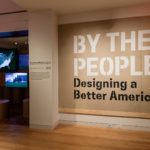 Exhibition review: "By the People: Designing a Better America" - Archpaper.com Exhibition review: "By the People: Designing a Better America"
These are the questions that organize the exhibition By the People: Designing a Better America, curated by Cynthia E. Smith at the Cooper Hewitt Smithsonian Design Museum in New York City. Act, learn, live, make, save are the verbs enabled by design. But what is design itself, an act or a product? 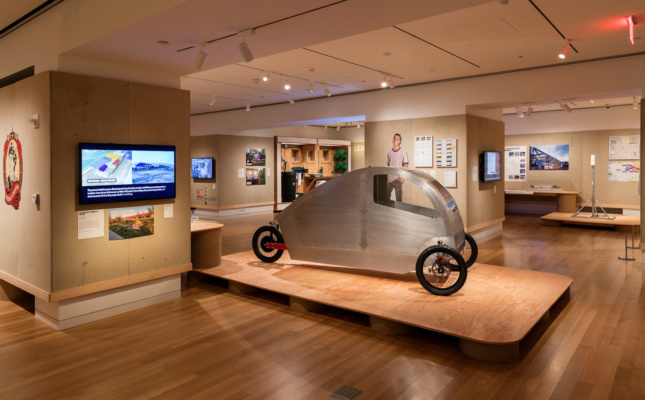 In the questions and the examples shown in the exhibition, design is neither fully a product nor an act. 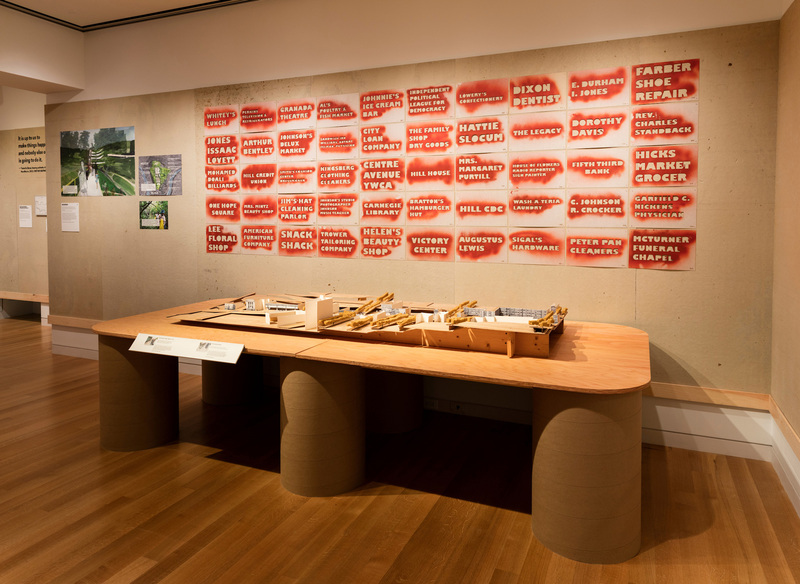 Rather, throughout the exhibition, design is an agent that enables actors and leads to actions. 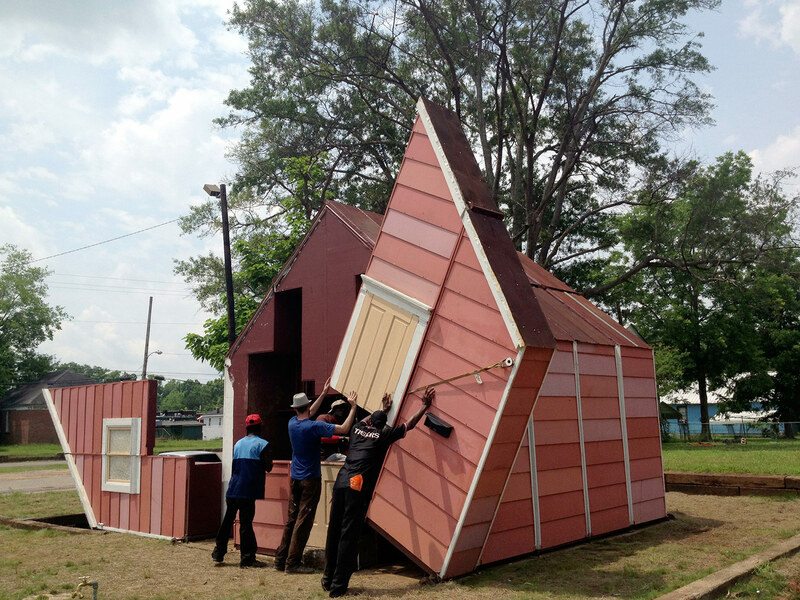 Some highlights of the exhibition include Teddy Cruz’s San Diego affordable housing project titled Living Rooms at the Border, Michael Maltzan‘s Crest Apartments housing project for homeless veterans in Los Angeles’s Van Nuys neighborhood, and Matthew Mazzotta’s Open House, a house that unfolds to become an open-air stage in York, Alabama. The design processes of these buildings incorporate the visions of different agencies and stakeholders. 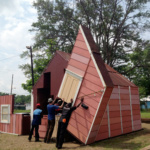 If these projects are examples of design as objects, other examples highlight how design is close to action: Farm Hack Tools, founded by independent farmers across America, develops and designs open-source agricultural tools in order to expand knowledge and technology of agriculture. 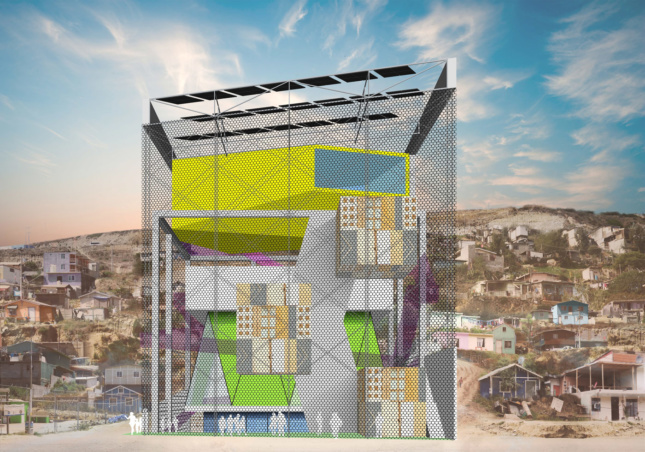 The 4th Floor project is an attempt to create a new commons by converting the storage space of a library to a maker space in Chattanooga, Tennessee, thereby changing the traditional definition of a library from a place of consumption of information to production and sharing of knowledge. At a time when traditional public space is declining, these new commons are powerful alternatives. All these examples, spanning from buildings to commons, objects to actions, demonstrate how design today is an agent of change providing tools and bringing form to ideas. 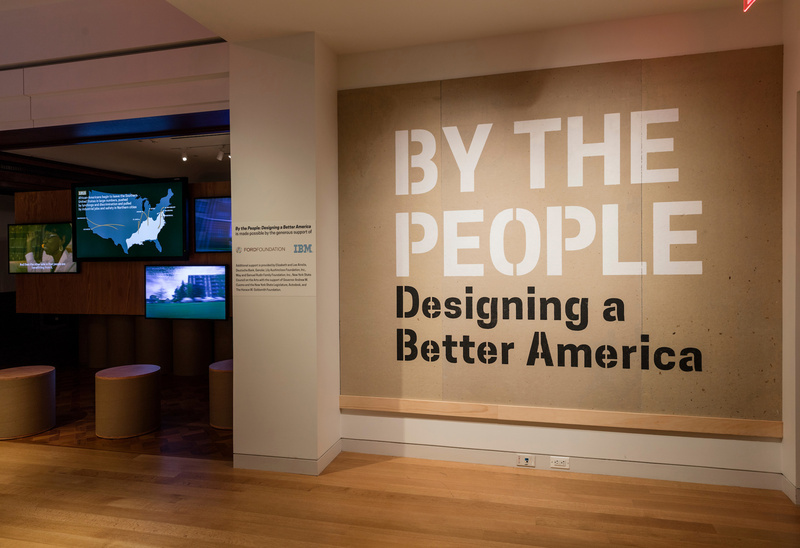 By the People: Designing a Better America runs through February 26, 2017.